 Members of the One Investment Group have worked alongside numerous investment managers and companies to create bespoke managed investment schemes. The funds we act as responsible entity/trustee for include a wide variety of assets including: litigation rights, private equity, structured investments, real estate, fund of funds, infrastructure, equities etc. In addition to acting as responsible entity or trustee, members of the One Investment Group act as Custodian, Fund Administrator or Registrar for various additional property funds. One Investment Group is able to provide a comprehensive solution including Responsible Entity or Trustee, Custodian, Registrar and Fund Administrator or, alternatively, we are able to provide standalone services. One Investment Group has a diversified team with deep experience in developing solutions for clients both seeking to launch bespoke funds and clients operating existing funds. Should you be interested in establishing a new fund or are contemplating outsourcing some of the functions of an existing fund, please do not hesitate to contact us.